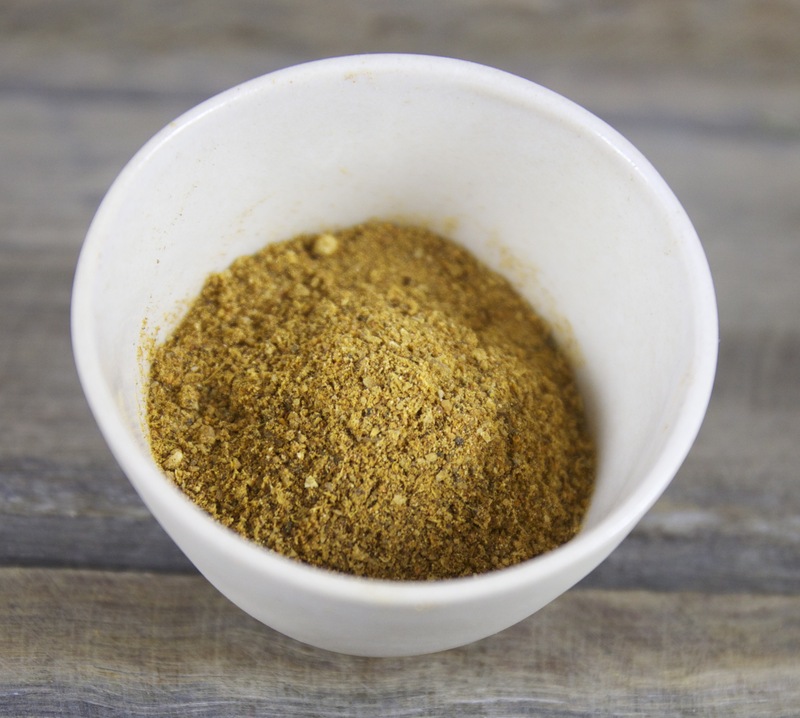 We’ve added REFILL bags for our Dukkahs, Spices and Spice Blends – with no added postage. Check out our Shop. 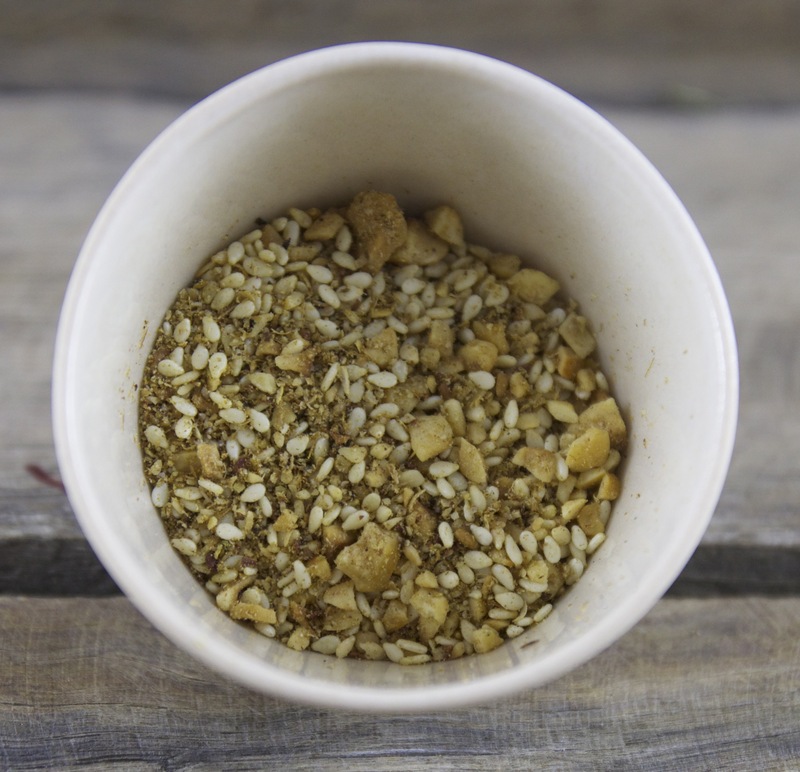 If you want to buy fresh Dukkah and Spice Blends, and selected spices, check out our online shop. You can pay safely online, at competitive prices, and we’ll post it to you within a couple of days. 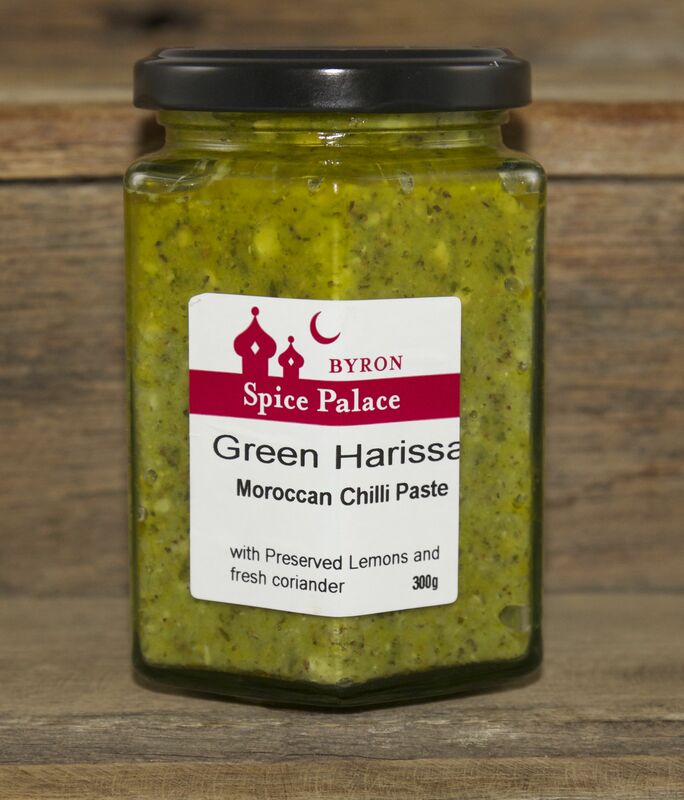 At Spice Palace, it’s our mission to source the best of our region’s food, plus the finest spices from around the world, to offer a unique range of exotic gourmet food. 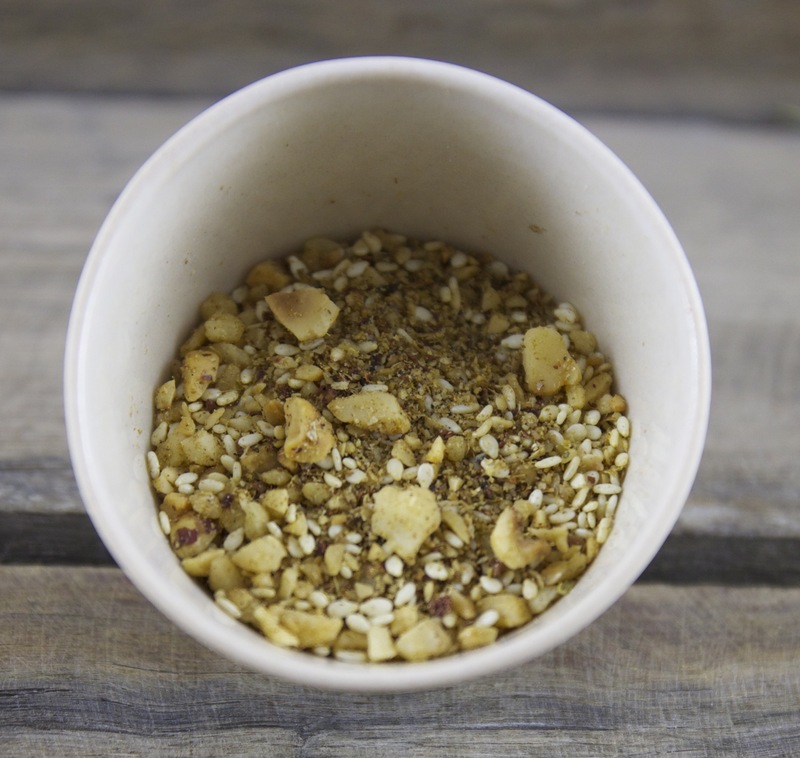 Our Dukkahs are made with the finest new-season nuts and spices. 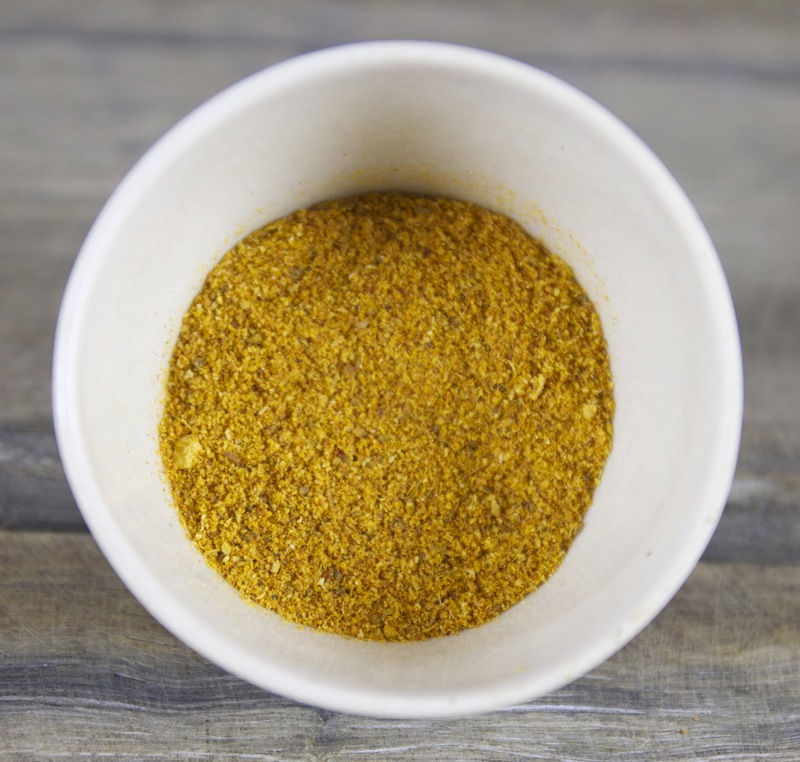 In our Chermoula, Ras-Al-Hanout and other Spice Blends, you’ll find only top-quality spices, roasted by us – and ground and mixed, lovingly every week. 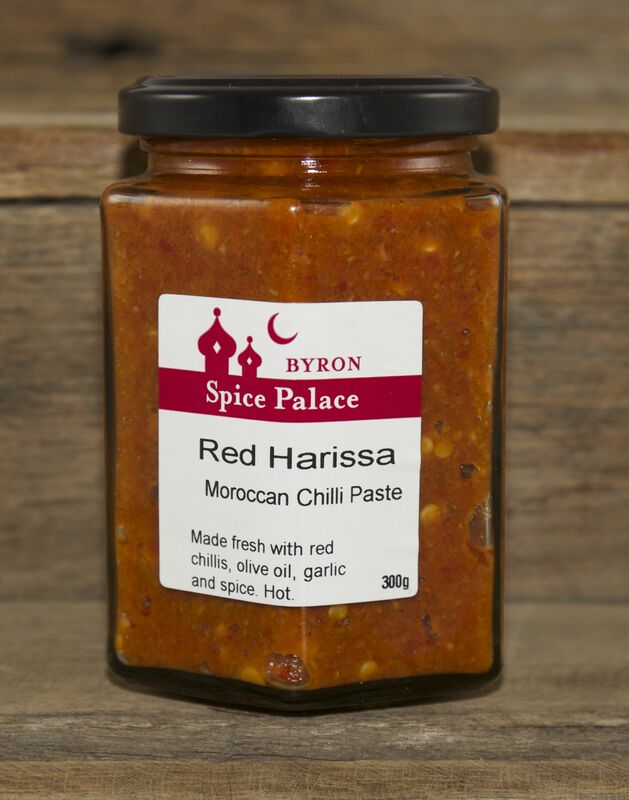 And our popular Harissa is made from fresh chillies, organic garlic, extra-virgin olive oil and the best spice. We will keep adding new products to our website every week. 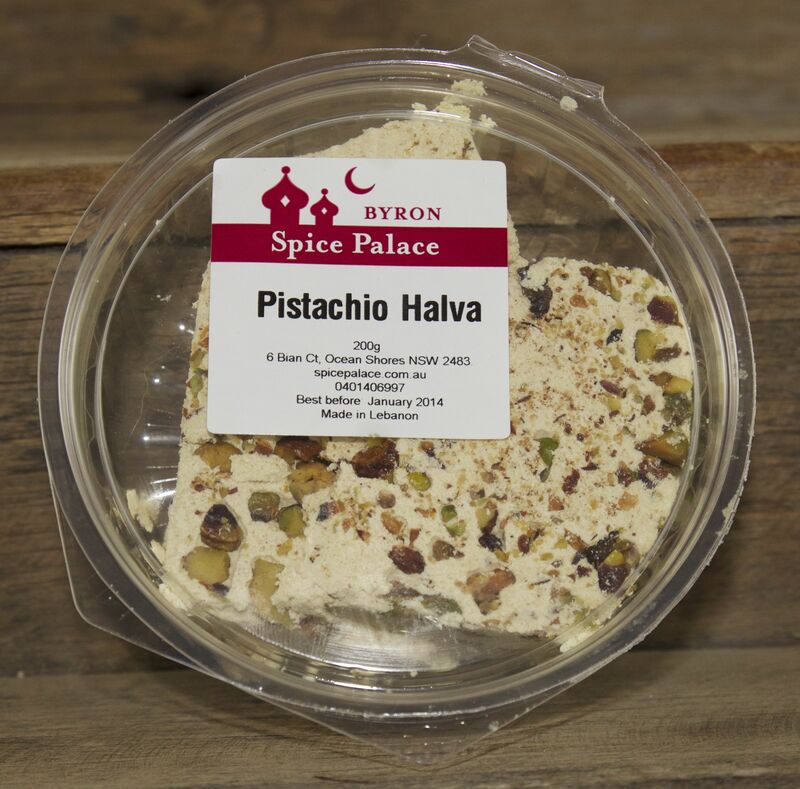 Meanwhile, our products are also available at our local markets in Northern New South Wales, and in some local shops.